Studio 145 partnered with Sumthin Savvy Clothing Boutique and opened its doors in 2006 to offer its clients a full service experience. Our services are delivered by highly skilled professionals with extensive on-going, master level training through Bumble and Bumble. 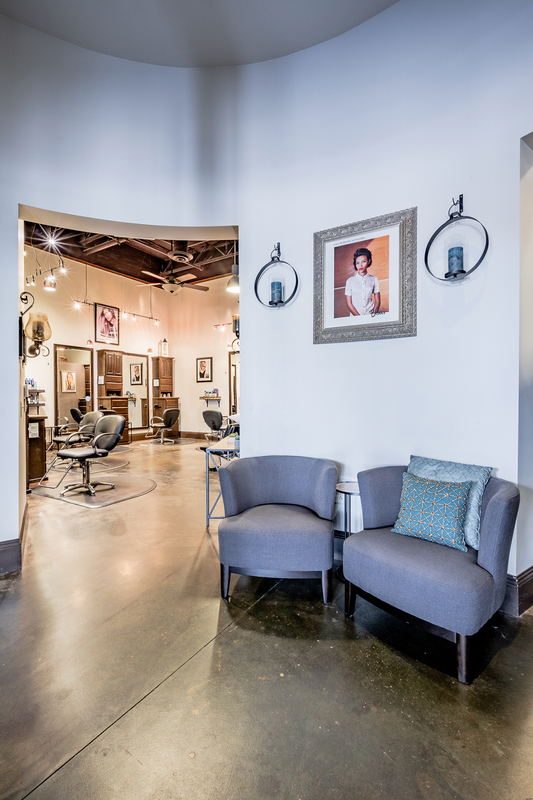 With our expert staff and family like atmosphere, Studio 145 has developed a reputation of sustained excellence and commitment to customer satisfaction. We take pride in our work and above all, value our clients.